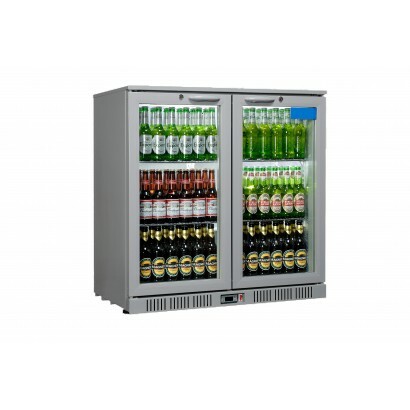 The Sterling Pro bottle coolers offer the best value for money around. 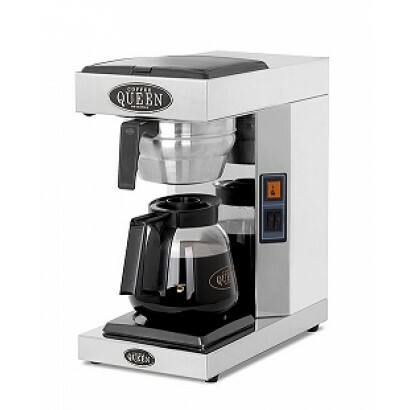 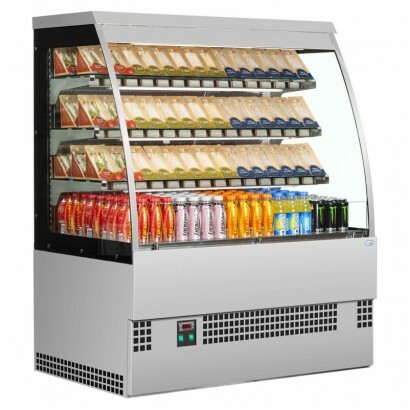 The tried-and-tested design h.. 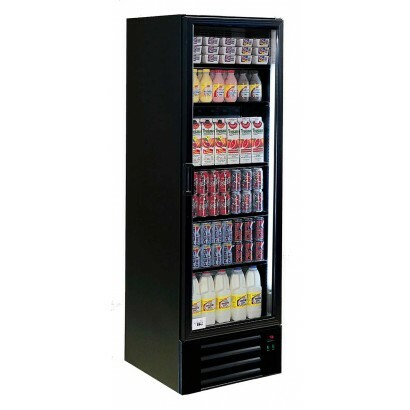 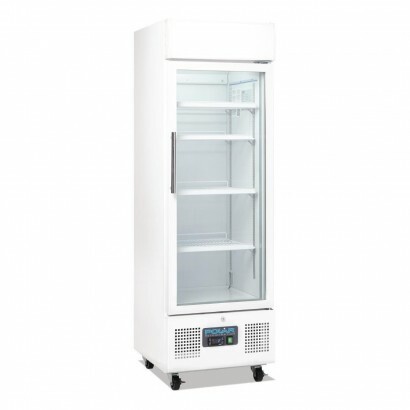 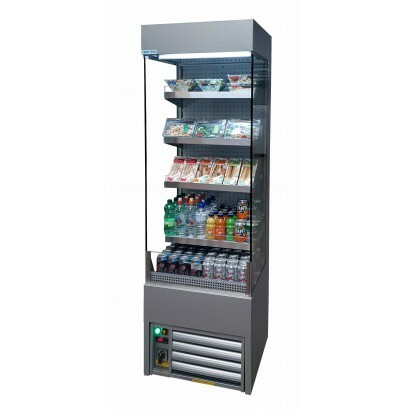 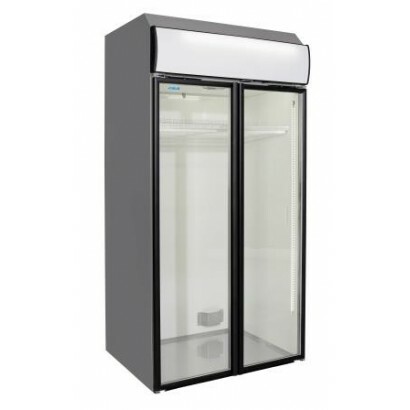 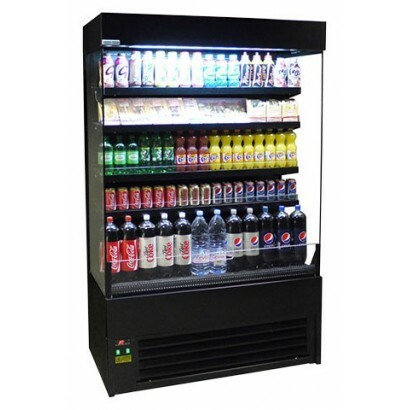 This black single door high spec upright display chiller, comes with full lenght LED internal side a.. 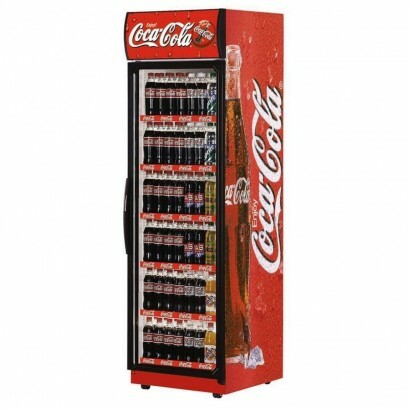 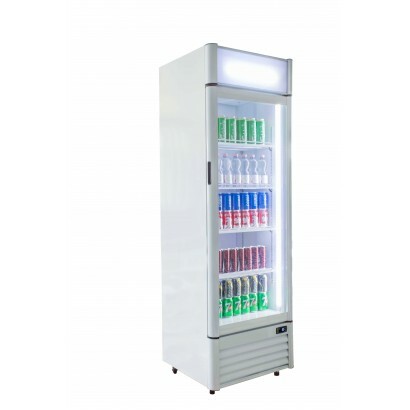 This genuine Coca Cola branded single door display fridge is perfect for any supermarket or convenie.. 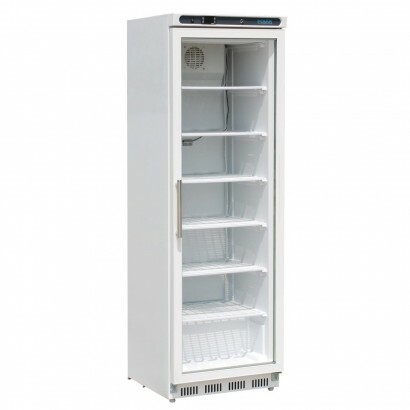 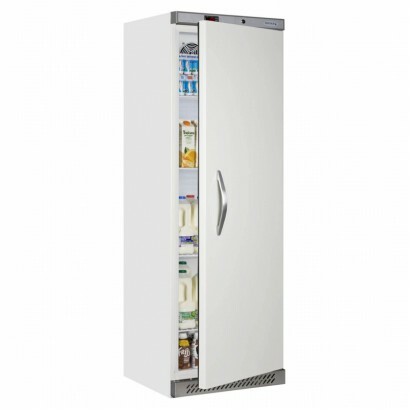 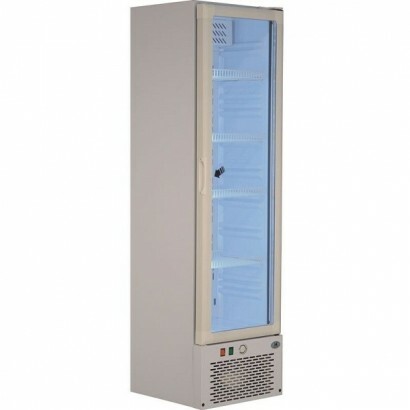 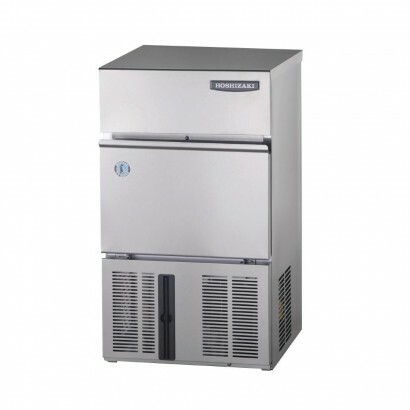 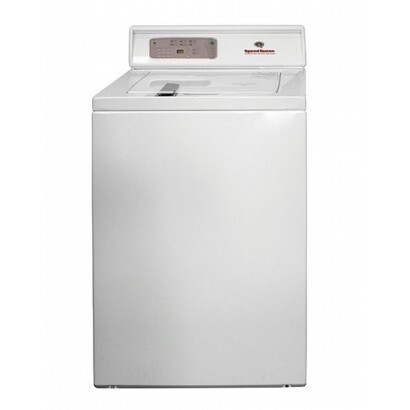 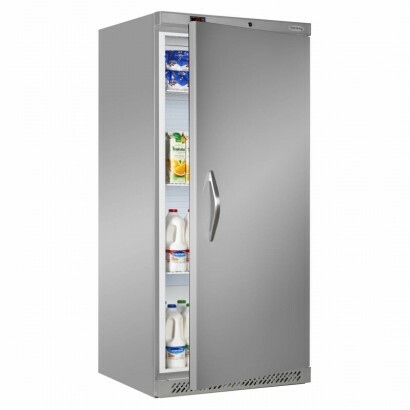 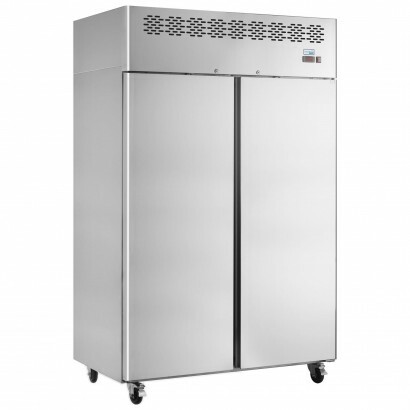 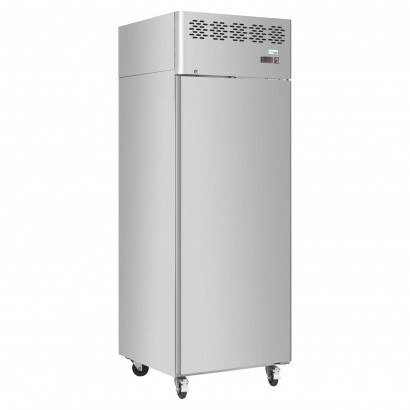 Single door service freezer with full interior and exterior of stainless steel. 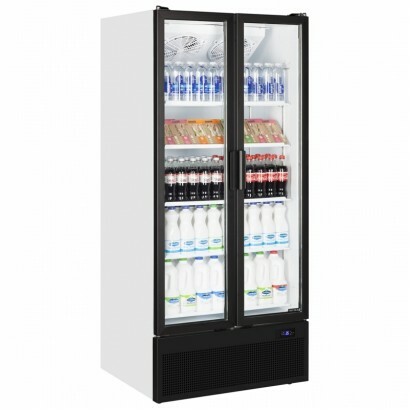 The unit is supplied..